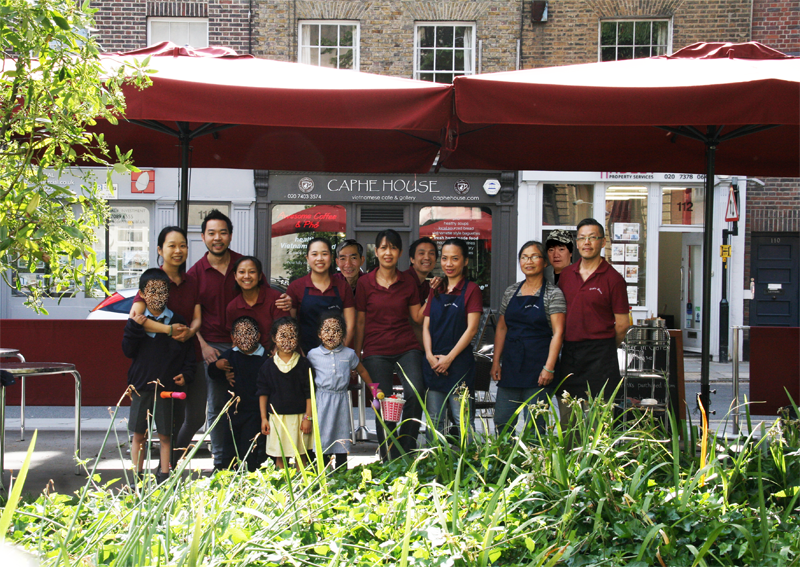 First established in 2008, we as a renowned Vietnamese café offer a real Passion for Coffee and Phở. After having traded for 7 years we left in 2015 for 3 years and now we are back at the café again. We work hard to produce great tasting food, beverages and provide great customer service. This is why you often see queues outside of the door and customers coming back everyday. We work tirelessly to reduce order waiting time and aim to have your freshly made food and beverages to you in the shortest possible time. 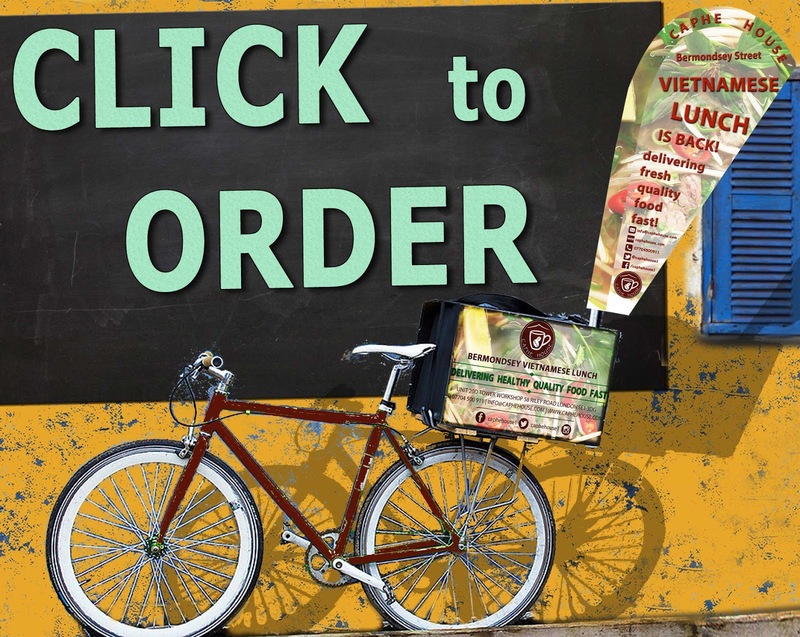 If you can't decide what to have, why not try the special phở and spring rolls? Nutritious, delicious, and filling! Caphe House holds 5 out of 5 stars in the National Food Hygiene rating scheme. The scheme is a Food Standards Agency/Southwark Council partnership initiative.